I need someone to create a High quality logo for my store. This business will sell products online (e-commerce). Please take a look at the files attached. 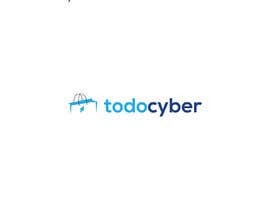 Please include an icon on the LEFT side of the business name (next to todocyber). It is important that a WORLD icon be put inside the shopping cart. Make it pretty and original. AGAIN, The world MUST BE inside the shopping cart. i make the original design new, please check my entri by #ALIMUL H.
#90 check it please. i hope you like it. check my entry #56, Sir. sir, could you make it #guaranteed ? Hi. Please check #5, #6, #7, #8. I'm here to do any changes you need.